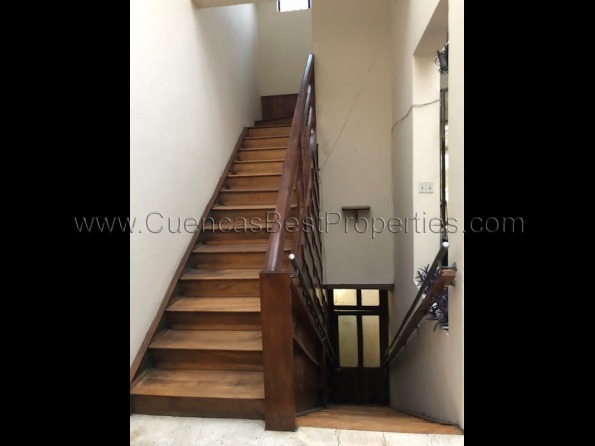 This amazing 6000 square feet house is located at the edge of downtown on the well known and busy Huayna Capac street. 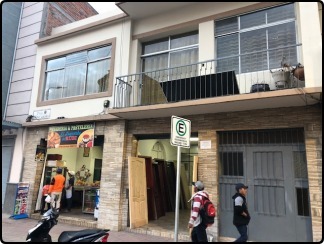 On the ground level there are 2 store fronts which you can easily rent out for a nice income monthly. 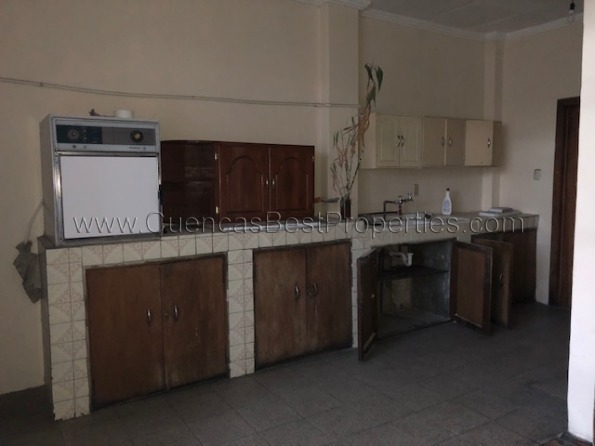 The rest of the house has 2 condos that might need a little bit of work to bring them up to perfect condition, but nothing to drastically. 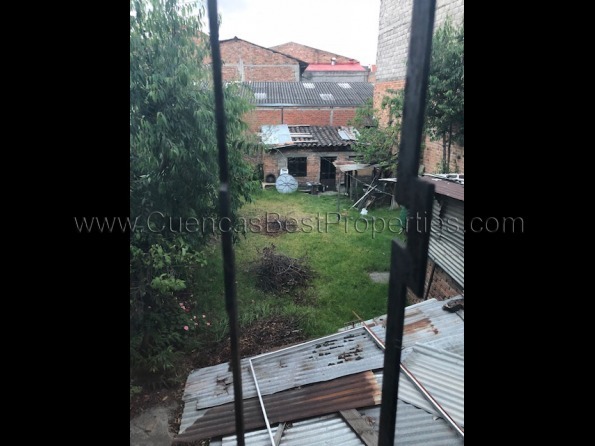 This 5000 square feet lot has a huge backyard with some extra storage space that could use some landscaping as well, but again, nothing to extreme. 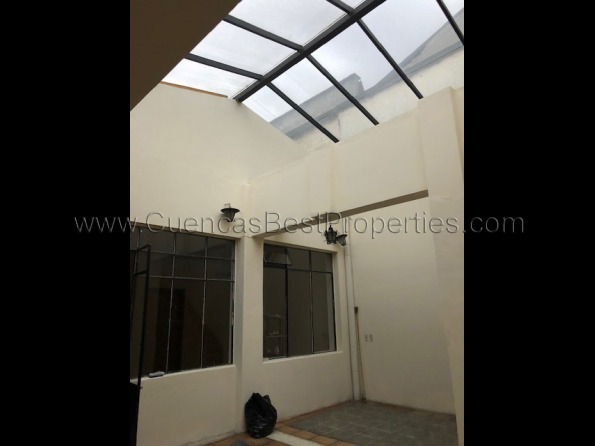 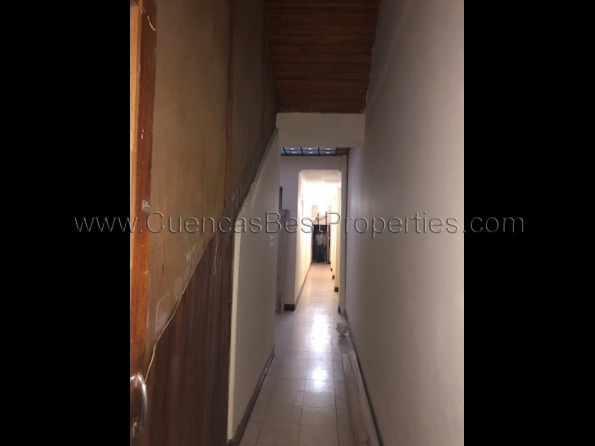 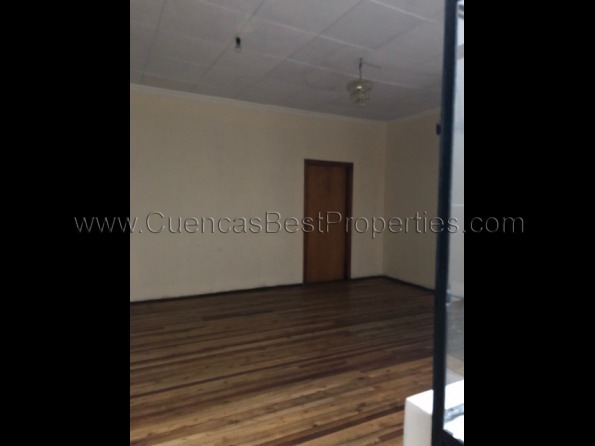 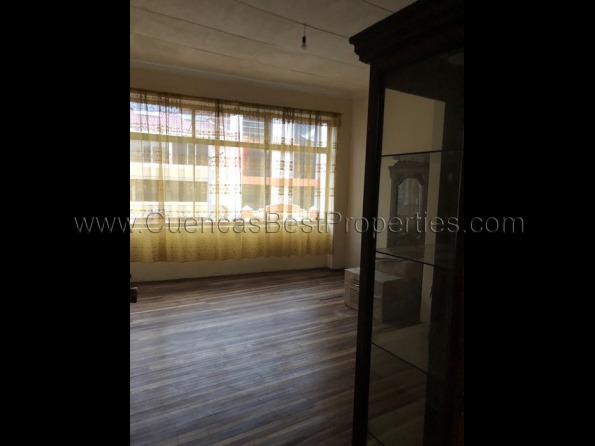 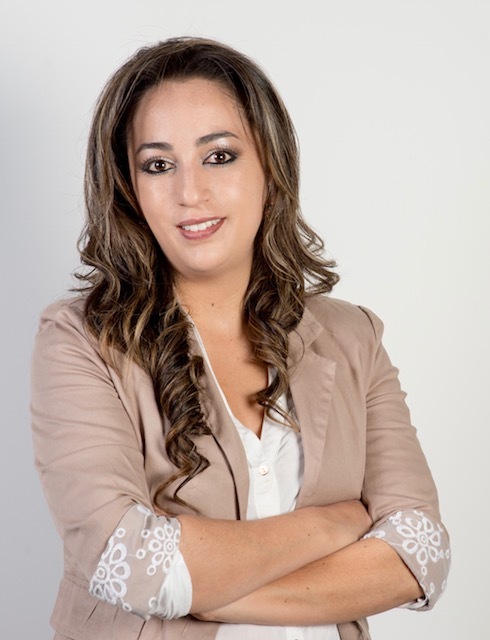 This place can be bought fairly cheap considering the size and location, and with a little bit of elbow grease be turned into a very profitable property in Cuenca. 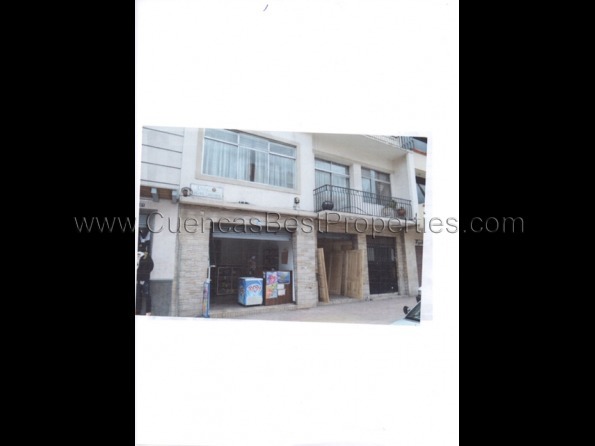 Call us today to go and visit, before someone else buys this house and starts living of the profits. 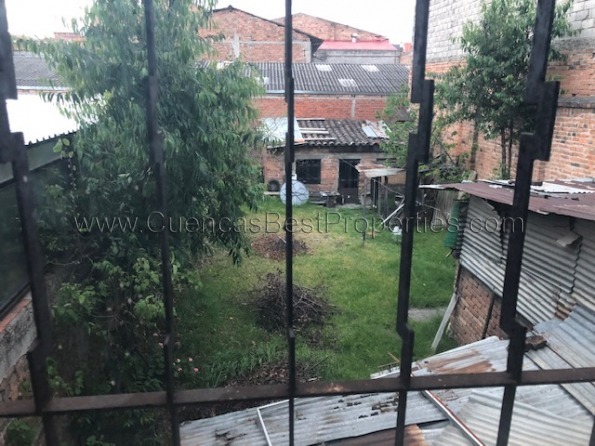 Una casa grande de 6000 pies cuadrados en un terreno de 5000 pies cuadrados. Tiene 2 departamentos y 2 frentes comerciales. 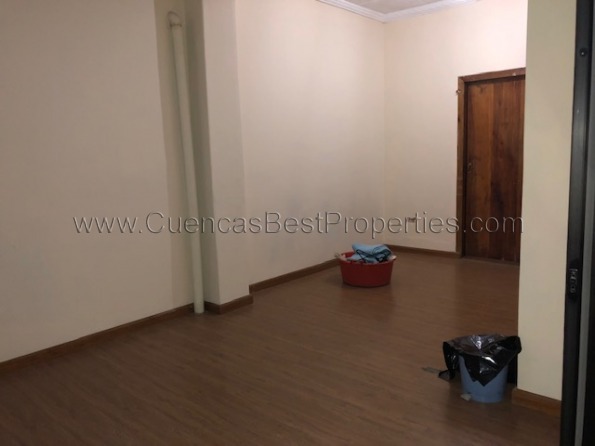 Es una oportunidad única de comprar una propiedad que te puede dar ingresos mensuales.